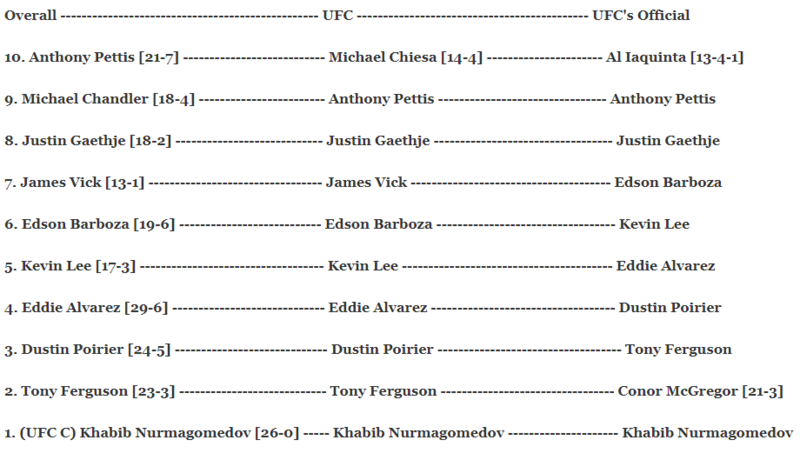 I have continually been attempting to construct the perfect set of MMA rankings for years now and the goal has always remained the same: to find the very best and most accurate rankings possible by comparing with the UFC’s official rankings also while looking at the best in the world overall. Everyone will always have some different opinions which is why feedback is ALWAYS welcome to help better improve and find the most agreeable and accurate rankings. They are updated monthly. Enjoy! 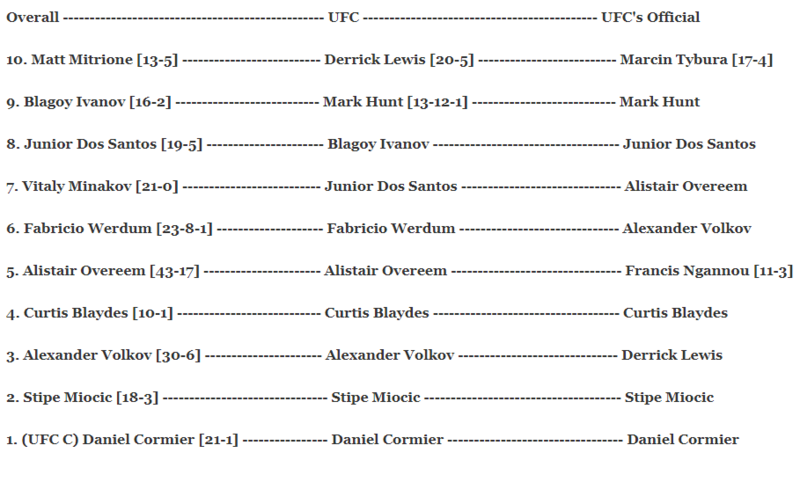 + Fighters who have yet to fight in a new division stay ranked in their old division until the fight in new division happens. 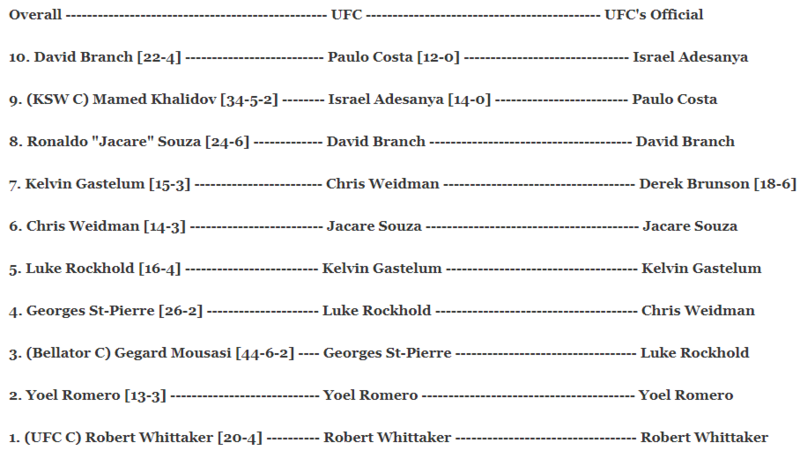 + Fighters will be eliminated from the rankings once given their suspensions for failed drug tests or due to inactivity. 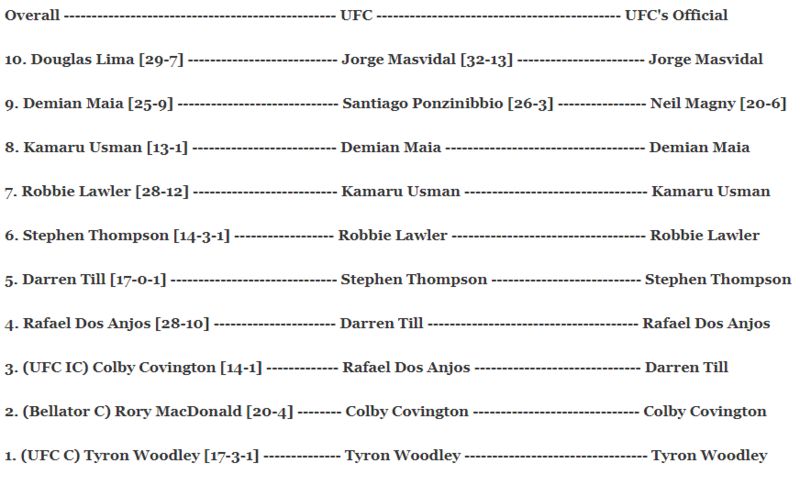 + The UFC’s official rankings are not included into the divisional changes. 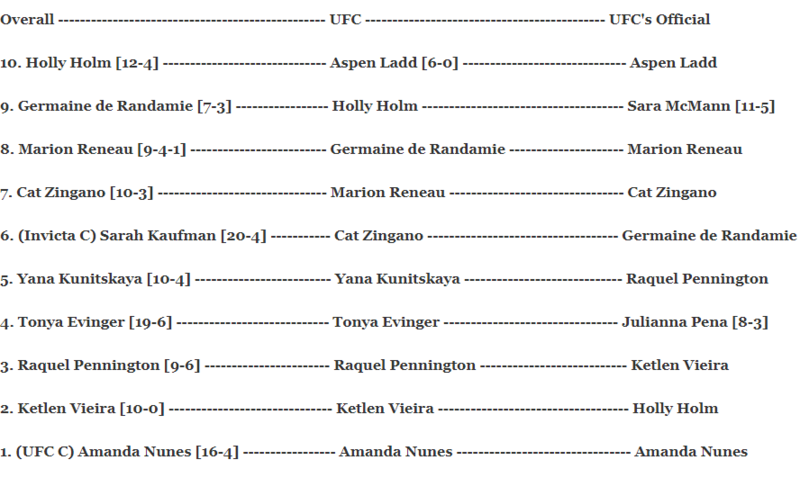 + The women’s Featherweight division is only a top 5 because of the UFC’s lack of official rankings/fighters. – History was made by the UFC light heavyweight champion Daniel Cormier. 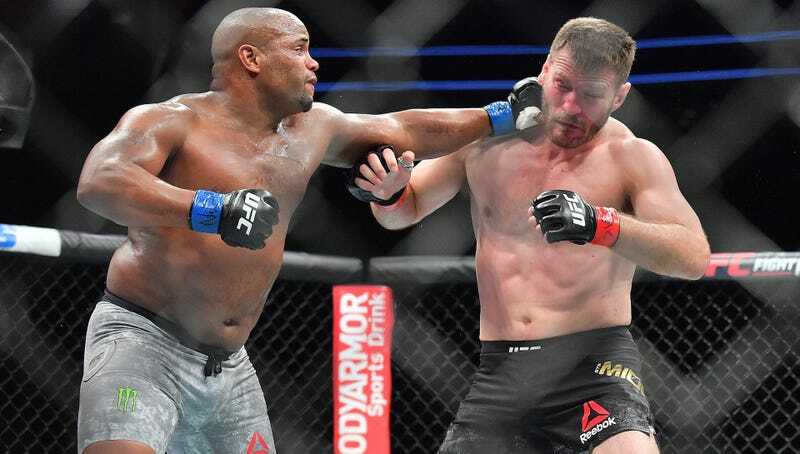 At UFC 226 he obtained the UFC heavyweight crown by defeating the record holding champion Stipe Miocic via first-round knockout. – Two fights into his career as a now light heavyweight and Anthony “Lionheart” Smith has put himself on the radar. After a huge early knockout win over the legend, Mauricio “Shogun” Rua, Smith could find himself staring at a title shot with a win over Volkan Oezdemir his next time out. 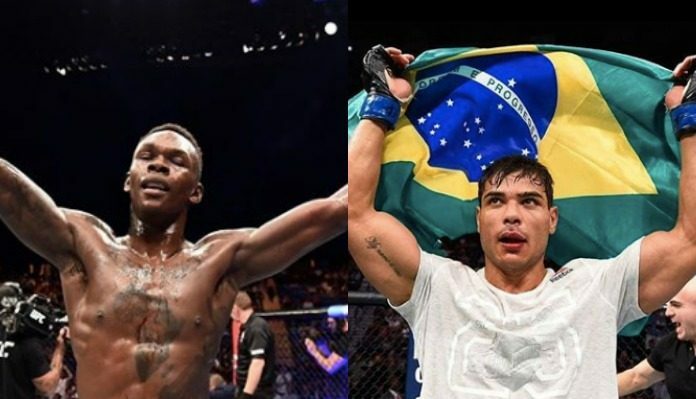 – A youth movement has begun at 185 and the charge is being led by two undefeated strikers in Israel Adesanya and Paulo Costa who both won in very impressive fashion this past month. – In a stunning change of events, interim champion Colby Covington won’t be ready to go for the UFC’s desired return for Tyron Woodley. 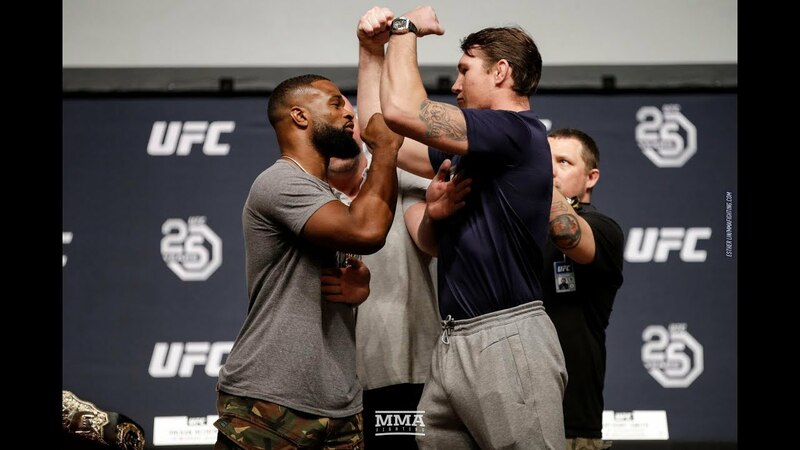 Which has thus set up the undisputed champ to defend his crown against the rising British star Darren Till at UFC 228. – The controversy was resolved at UFC on Fox 30. Dustin Poirier and Eddie Alvarez went to war and this time Poirier put an exclamation point on things as he finished Alvarez with strikes in the second round. 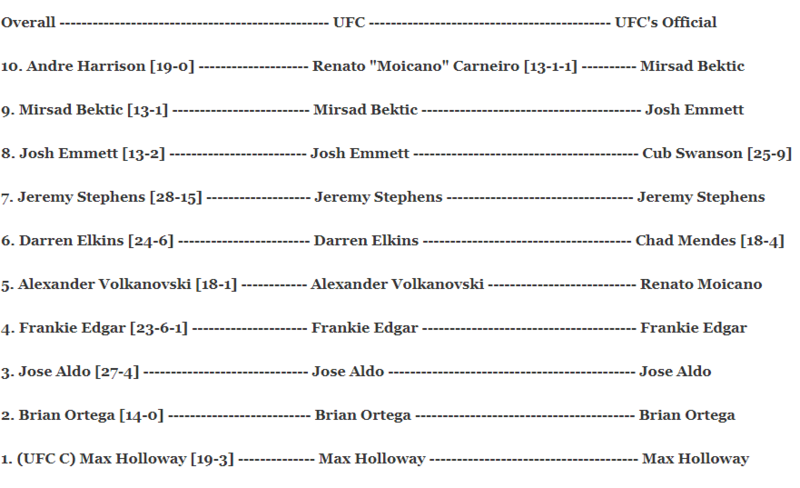 – Alexander Volkanovski made a big leap this past month as he halted Darren Elkins’ long six-fight win streak. And he did so in dominant fashion establishing himself as one of 145’s best. – TJ Dillashaw got things done even quicker in the second go around with nemesis Cody Garbrandt as he put a stamp on this rivalry for the foreseeable future. – The unthinkable finally happened. 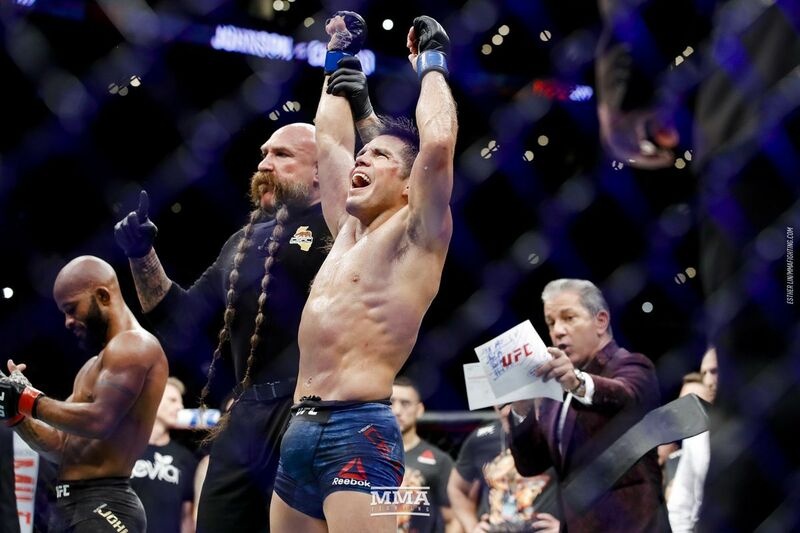 Demetrious Johnson’s unprecedented title reign came to an end by the hands of Henry Cejudo at UFC 227 as he defeated the champion via split decision. 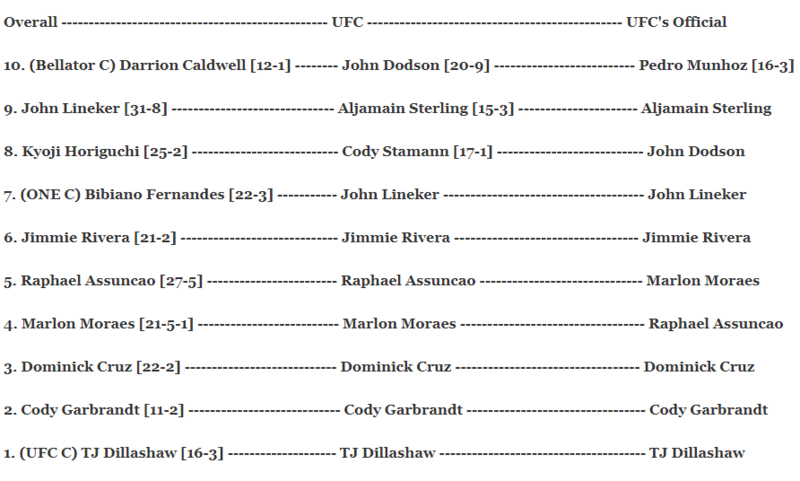 This was Johnson’s very first loss at flyweight. – At Bellator 202, the champion Julia Budd continued to make and cement her case as the clear second-best featherweight. Dominating Talita Nogueira every minute up to the third round TKO finish, Budd could soon be reaching Cris Cyborg-like territory. – Cat Zingano snapped her three-fight losing streak and got back into the win column for the first time since 2014 when she dominated Marion Reneau to a unanimous decision at UFC Boise. 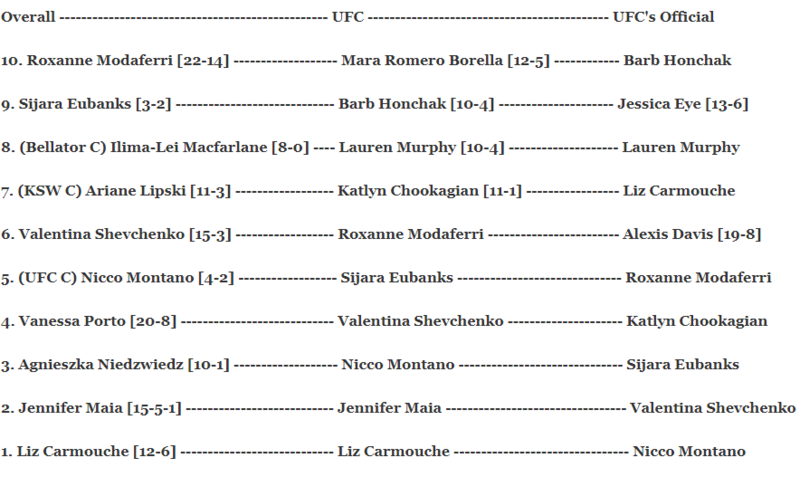 – Liz Carmouche spoiled the big debut of flyweight’s reigning #1 best fighter, the former Invicta champion Jennifer Maia. Going from unranked to #1, this is the largest jump in the rankings five-year history (excluding situations like that of with Jon Jones). 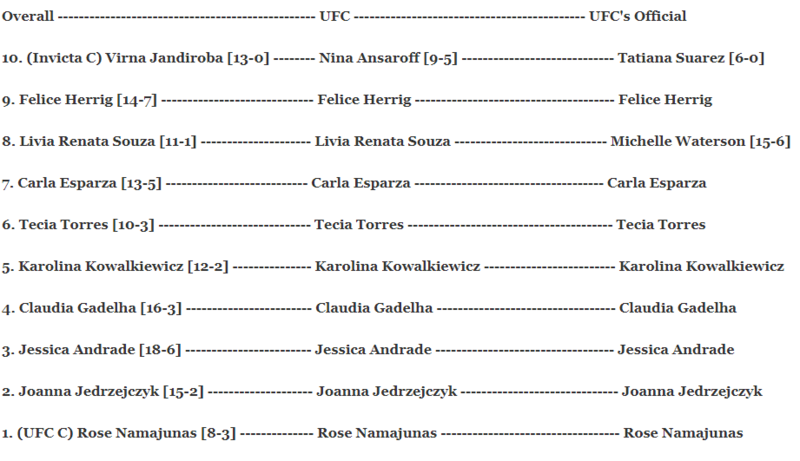 – They were supposed to fight over the vacant title at Invicta FC 28 but instead, it was Virna Jandiroba who won the title by defeating Janaisa Morandin’s replacement, Mizuki Inoue. Now the two are scheduled to fight once again and the anticipation from fans remains the same.